A Loft Conversion is the most cost effective and perfect way to add more valuable space to your home and increases the value of your property... so why move! 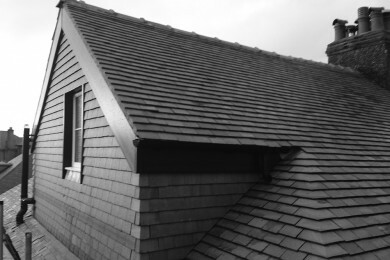 Our years of experience means we take care of everything - from the design and planning of your Loft Conversion, to the finishing touches, all carried out with our exceptional workmanship. Whatever your style or requirements we'll work right with you from the initial design stage right through to the completion of your loft, ensuring every little last detail is just how you expected it to be. We are an independent company specialising solely in loft conversions throughout the North West. 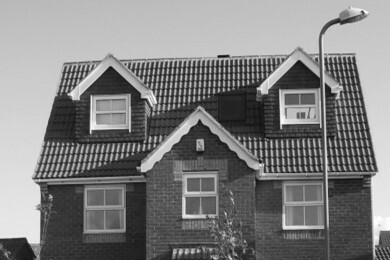 Our aim is to provide you with a quality loft conversion coupled with a first-class level of service, all at a great cost! A loft conversion is the perfect way to dramatically enhance your home, offering a brand new living space whilst also significantly increasing the value of your property. 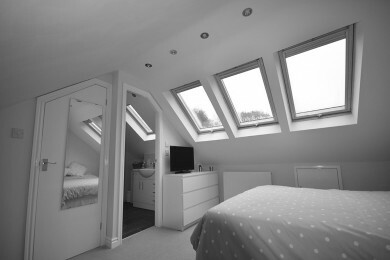 We will manage your loft conversion project from the initial design right the way through to completion. We also take care of the building control application and, if required, the planning application. Our ultimate goal is to ensure that your home improvement experience is as smooth and as hassle-free as possible! 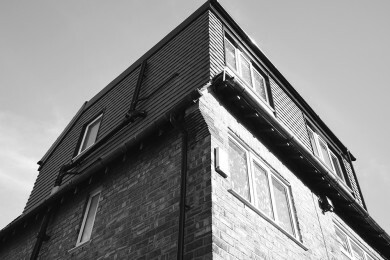 WHY CHOOSE ANOTHER LEVEL LOFT CONVERSIONS? 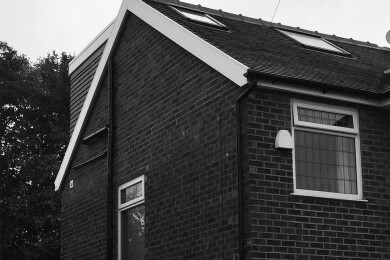 We are highly recommended and have vast experience in converting all types of loft conversions all over the North-West and provide you with a loft conversion package tailored to suit your individual needs. 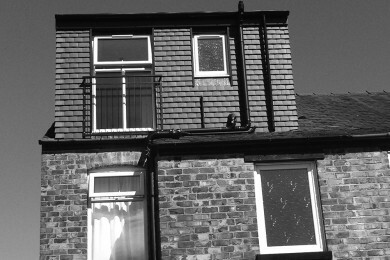 We convert lofts direct for homeowners in Manchester, Preston, Bolton and throughout the Lancashire and North West. Many of our customers are recommended to us by word-of-mouth and we’re pleased to have built such a good reputation around the region. We are also members of Check A Trade and provide fully verified customer testimonials for the loft conversion work we’ve carried out. Call us today for FREE ADVICE and a FREE no obligation phone consultation with a member of our friendly team on FREEPHONE 0800 158 3259. Another Level offers a range of loft conversions suited to different purposes and different budgets throughout every Town and City in the North West. From the initial design, through to the build and the finished product, every aspect of your loft conversion will be carried out to a very high standard and finish. As part of our service and commitment to quality customer service we offer FREE ADVICE and no obligation quotations. We guarantee to have the perfect loft solution for your home! "Excellent service. Team were very reliable, approachable and hard working. Was kept informed regularly regarding work progress. High quality work." "From the moment I enquired to the date of completion everything ran smoothly and I was kept informed throughout the whole process. Wouldn't hesitate to recommend. Job well done."